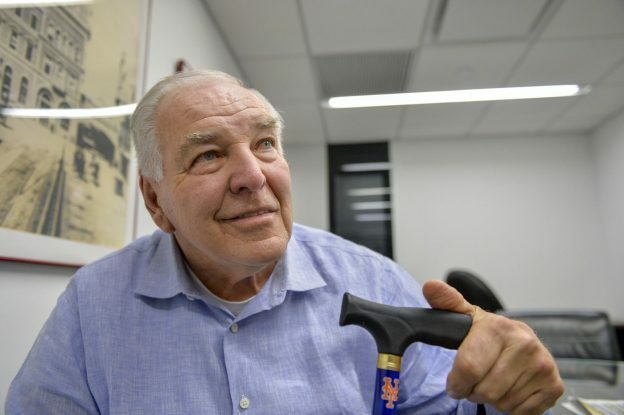 Steven Harfenist is representing New York Mets legend Ed Kranepool in an auction house dispute over a missing Mickey Mantle jersey. Mickey Mantle gave Kranepool his jersey after the 1964 Mayor’s Trophy Game. Today, it is valued at over $500,000. Kranepool, 73, entered an oral agreement with Beckett Auctions to sell the jersey on consignment in 2016, which has since gone missing. In the lawsuit, Kranepool asserts that he wanted to put the deal in writing, but never received the necessary paperwork from Beckett. The jersey was never put up for auction and was never returned. What happens when your client unintentionally takes steps which could waive their rights?